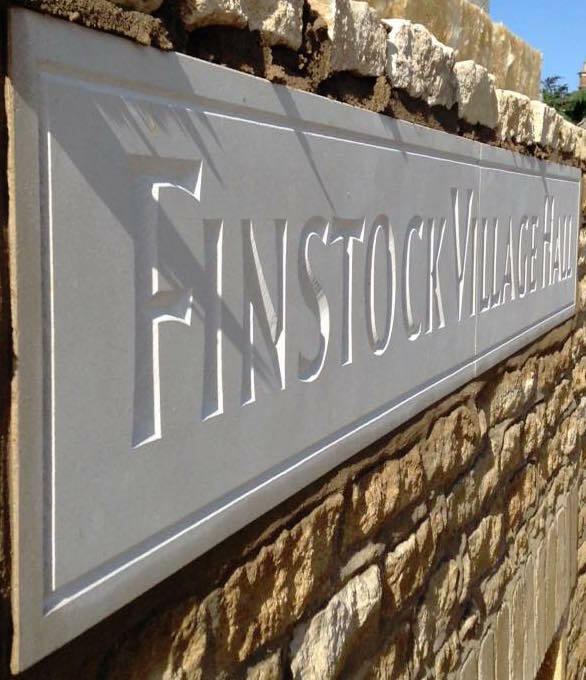 Opened in April 2016, Finstock Village Hall is the centre of community activity, with the design creating a comfortable, modern facility whilst making the most of the views over the Evenlode valley and the Cotswold AONB. It was built on the site of the old hall that was initially a glove factory and obtained for the village in 1939. 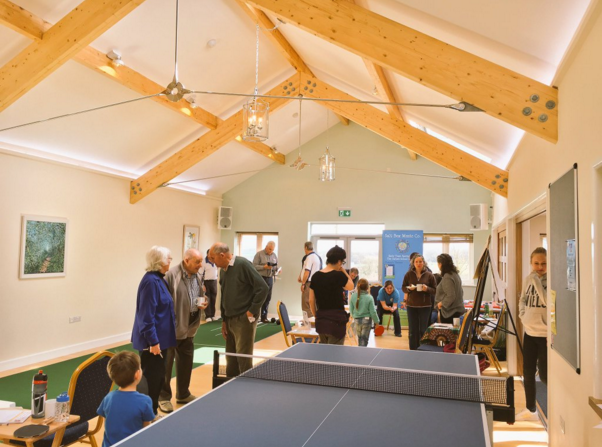 Regular activities at the hall include Rainbows, Brownies and Guides, Finstock Baby and Toddler Group, Finstock Local History Society, folk music, indoor sports and activities such as table tennis club, short-mat bowls, dominoes, and darts, and a Friday morning drop-in for tea, coffee, cake and a chat. 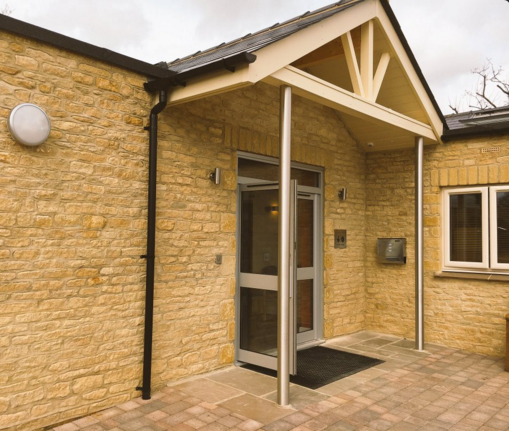 The facility comprises a main hall, the smaller Evenlode room suitable for meetings and small clubs, a well-equipped kitchen, welcoming entrance hall and a terrace area with seating and excellent views. It is ideal for parties and is fully licensed. 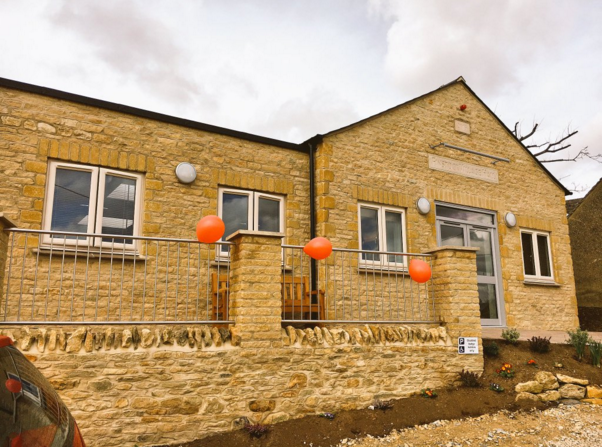 Details of all activities at the village hall can be seen in the Village Hall Calendar, and bookings can be made there by clicking on the date you require. Alternatively, e-mail the bookings administrator on villagehallfinstock@gmail.com with your proposed date and times for hire, or your telephone number and someone will call you back to discuss your requirements.